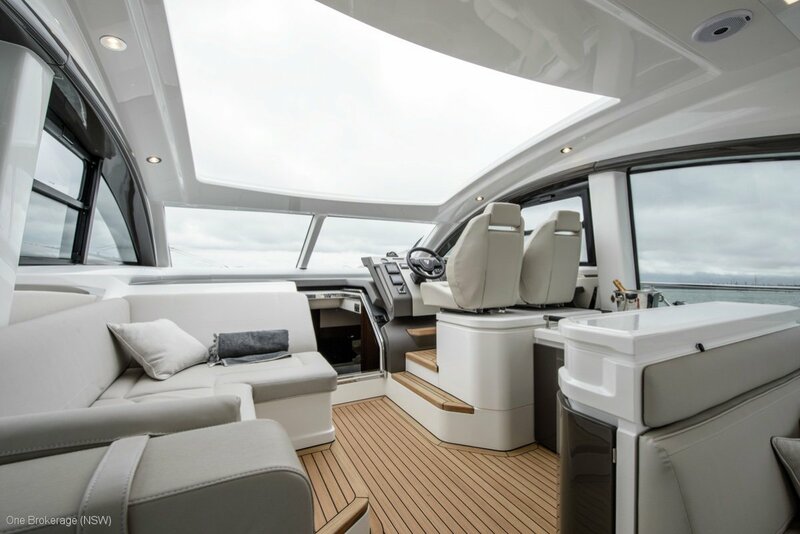 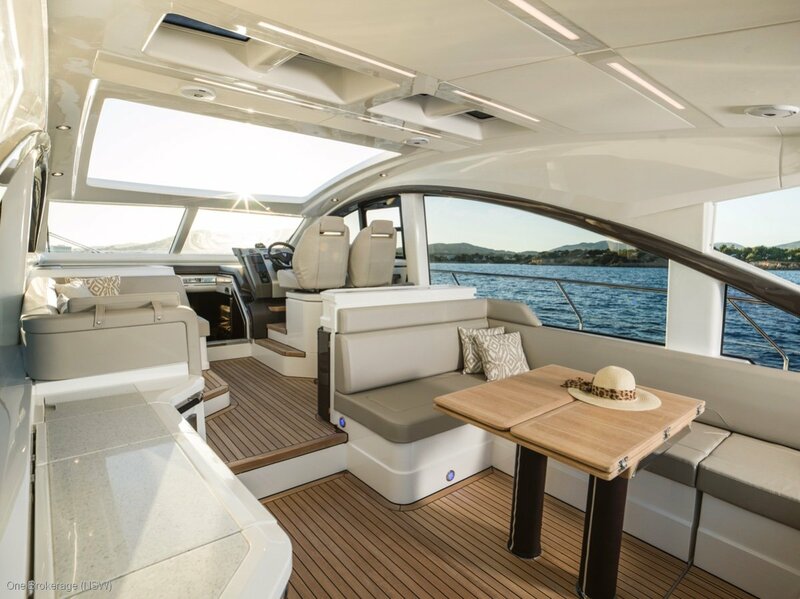 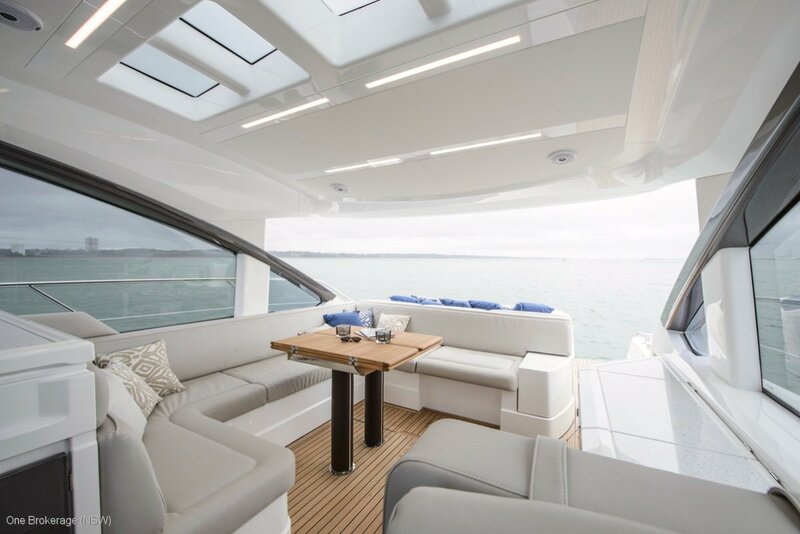 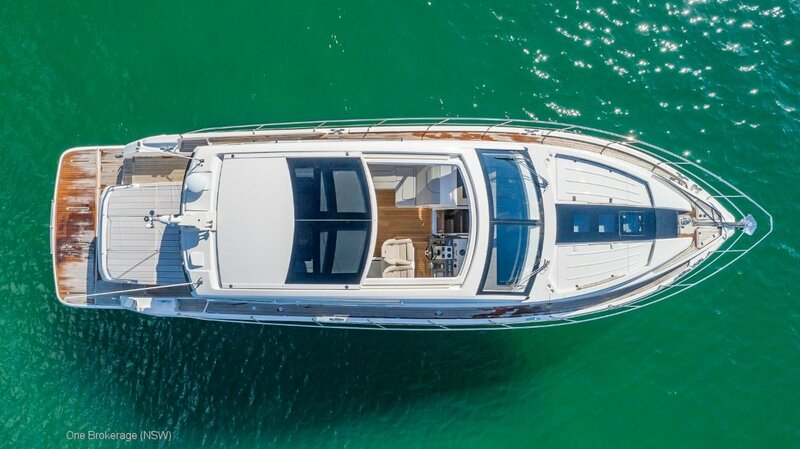 1/4 SHARE IN THIS AMAZING BOAT WITH EVERY OPTION YOU CAN IMAGINE! 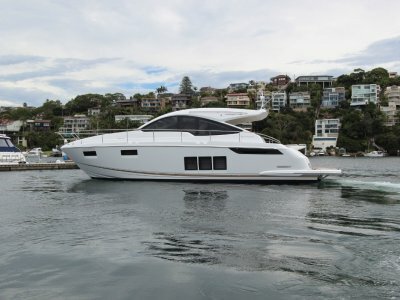 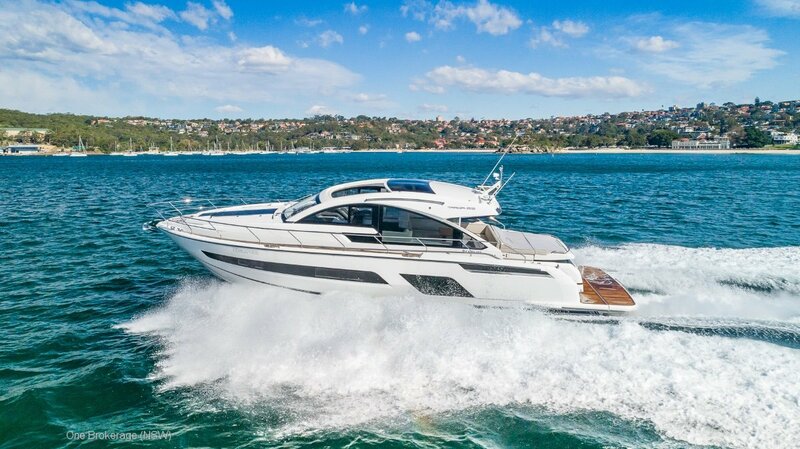 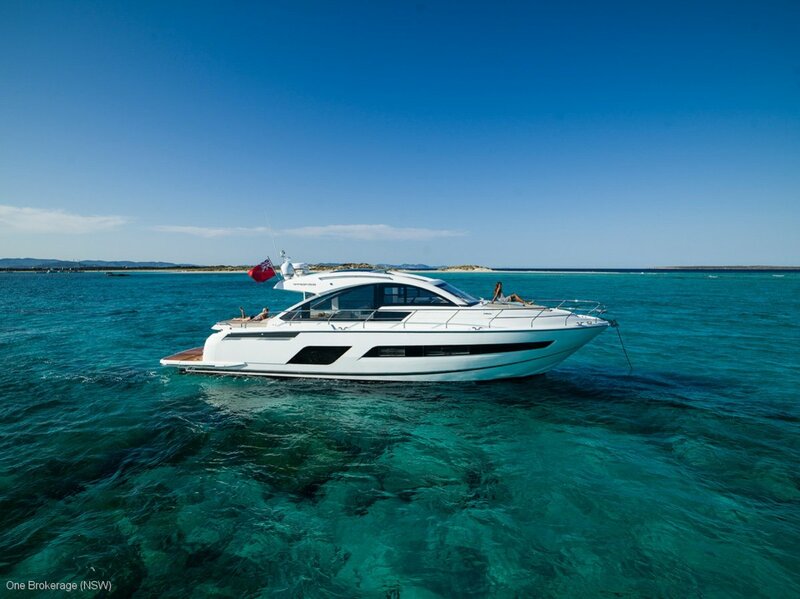 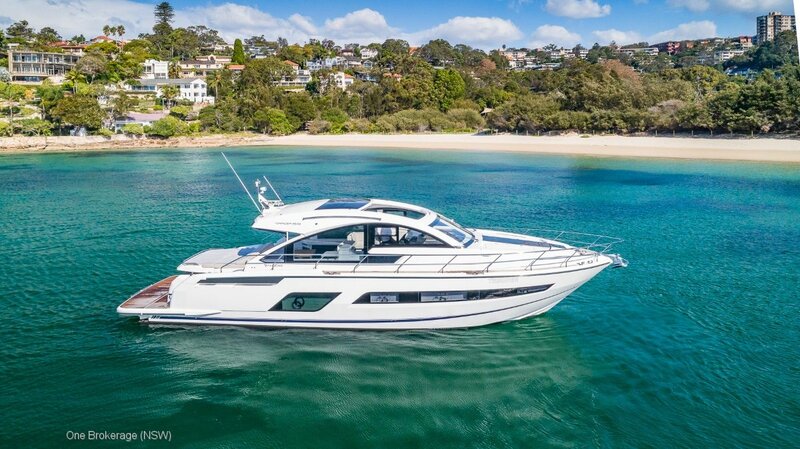 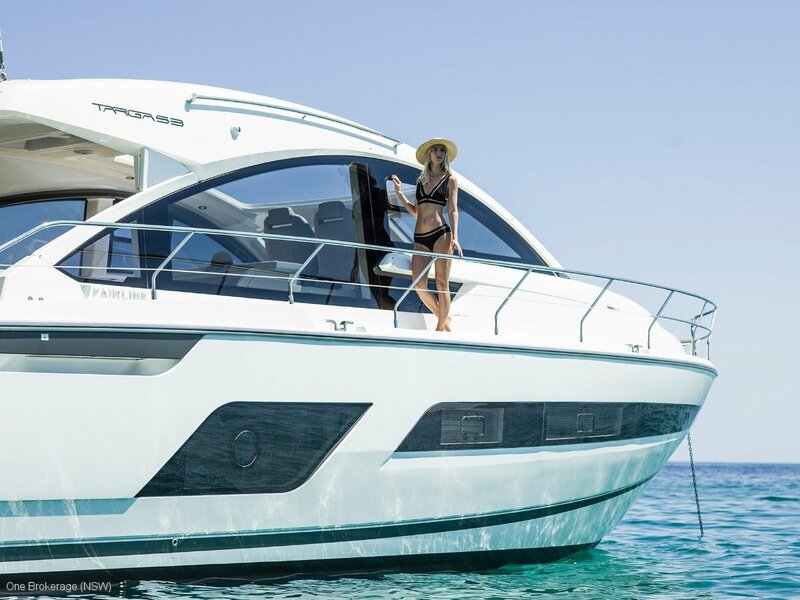 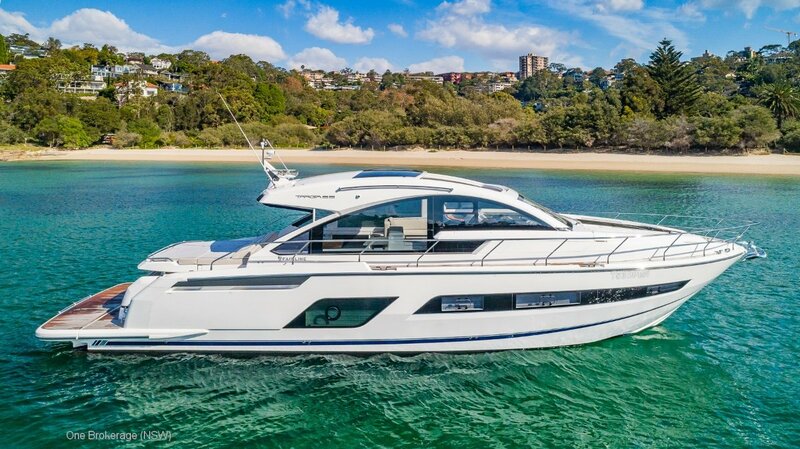 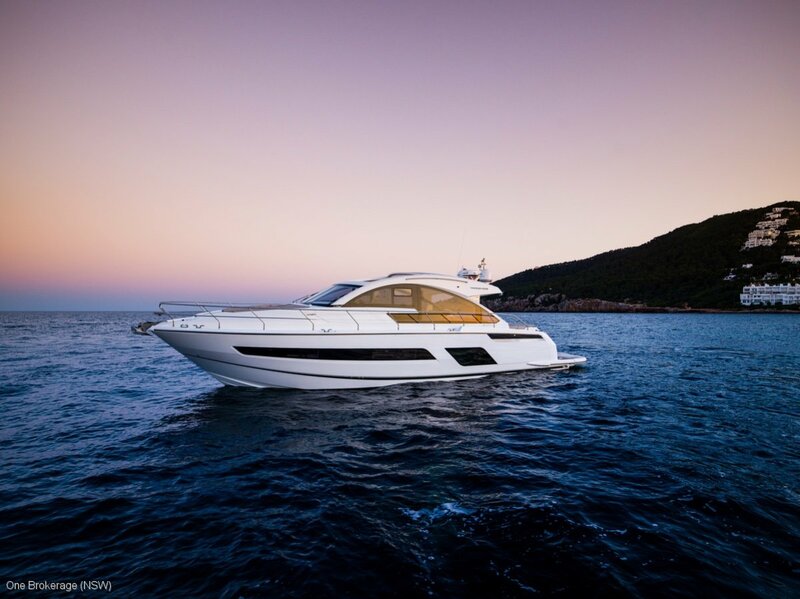 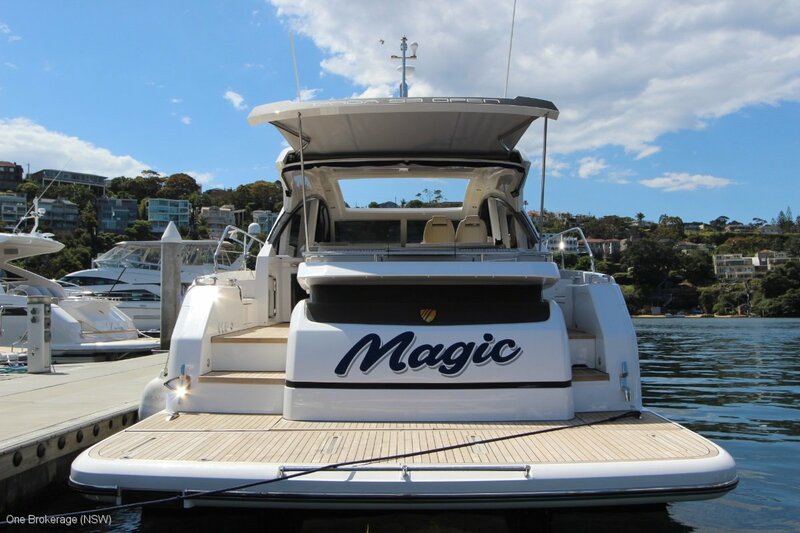 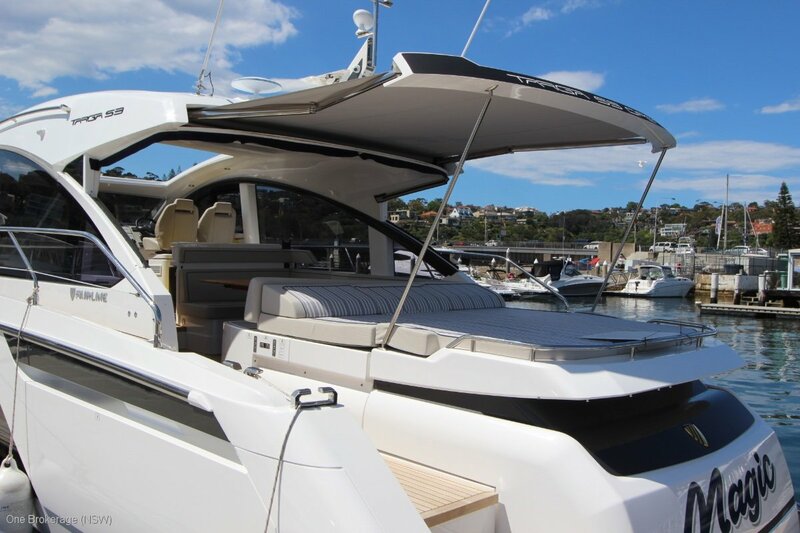 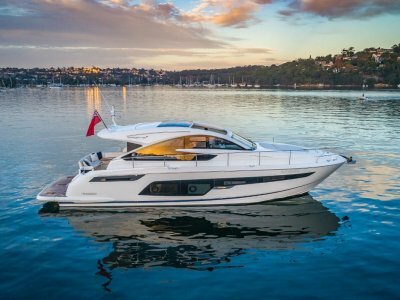 2018 Fairline Targa 53 Open with GYRO STABILIZER lying Sydney and available right now! 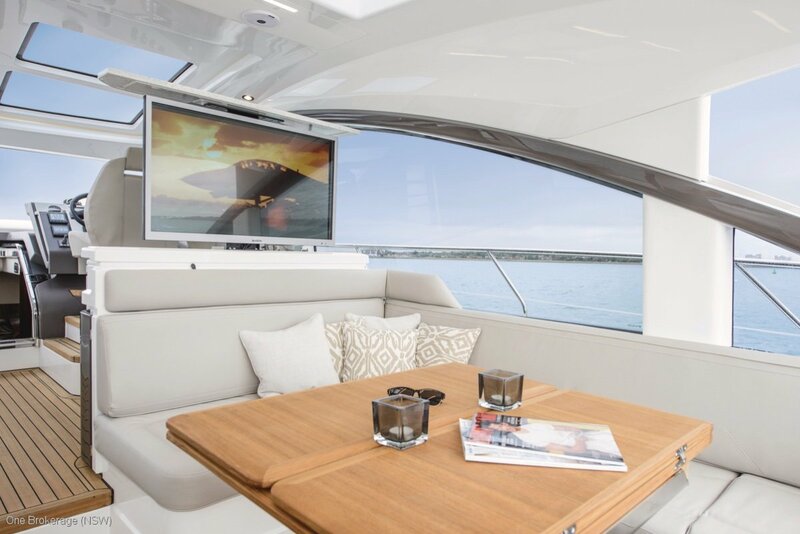 * Harmon Kardon Entertainent System and much more! 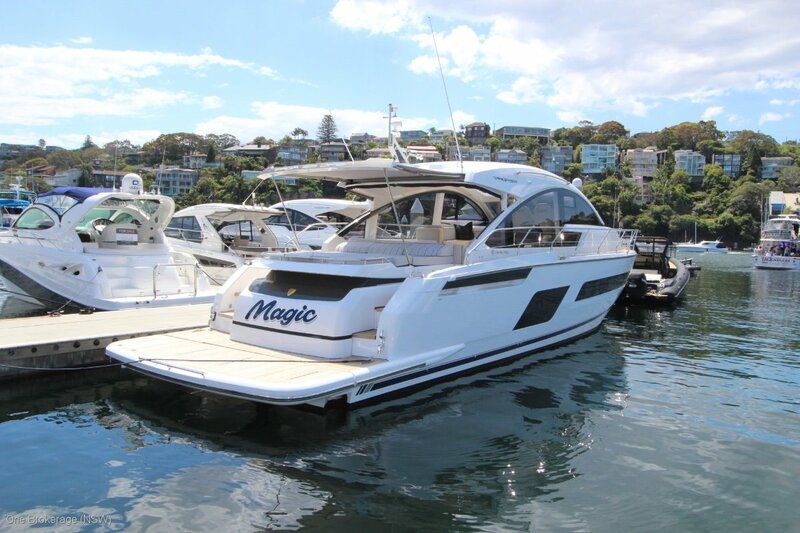 Please call One Brokerage today to view this amazing vessel. 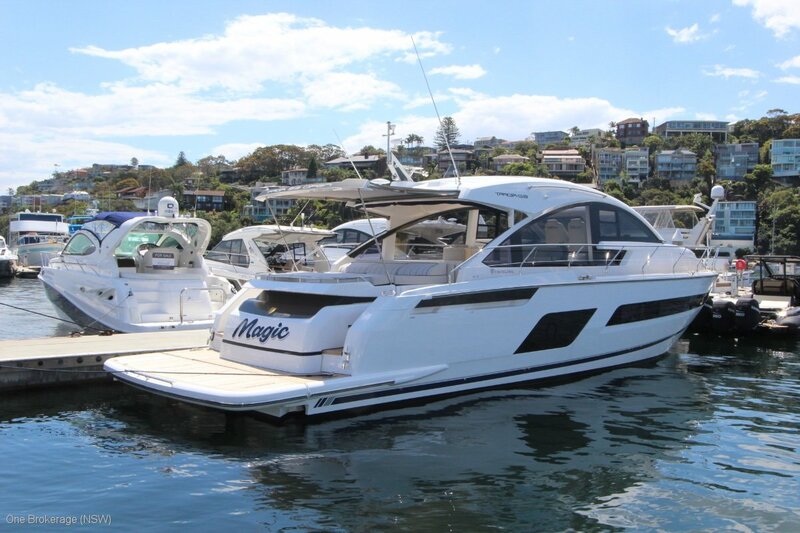 For more information on this vessel please call on. 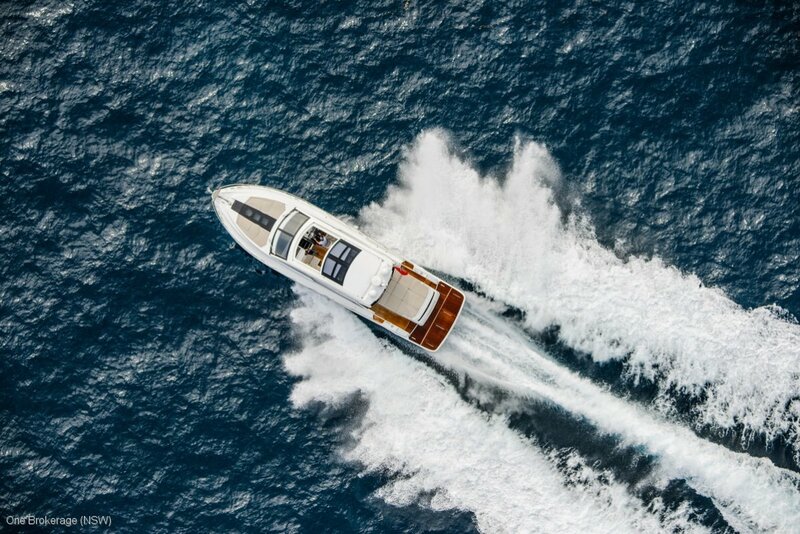 At One Brokerage we pride ourselves on personalised service. 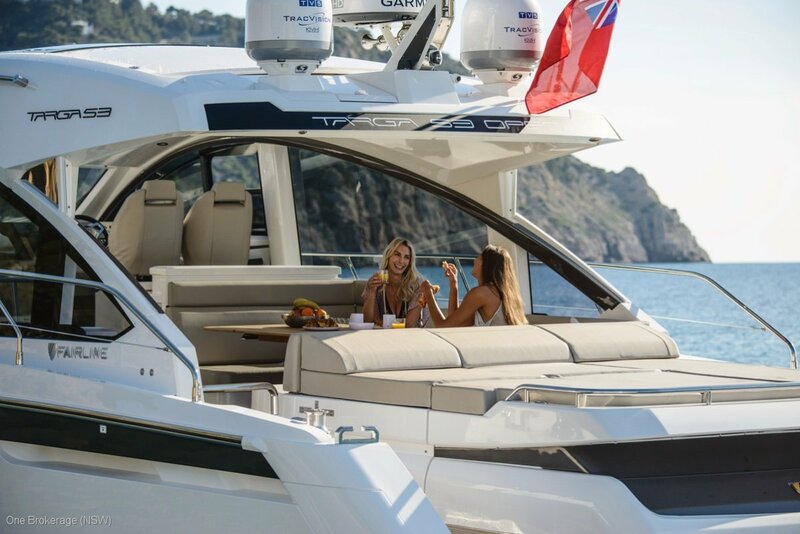 Whether you are looking for a new boat, pre-owned boat or a boat share we can help. 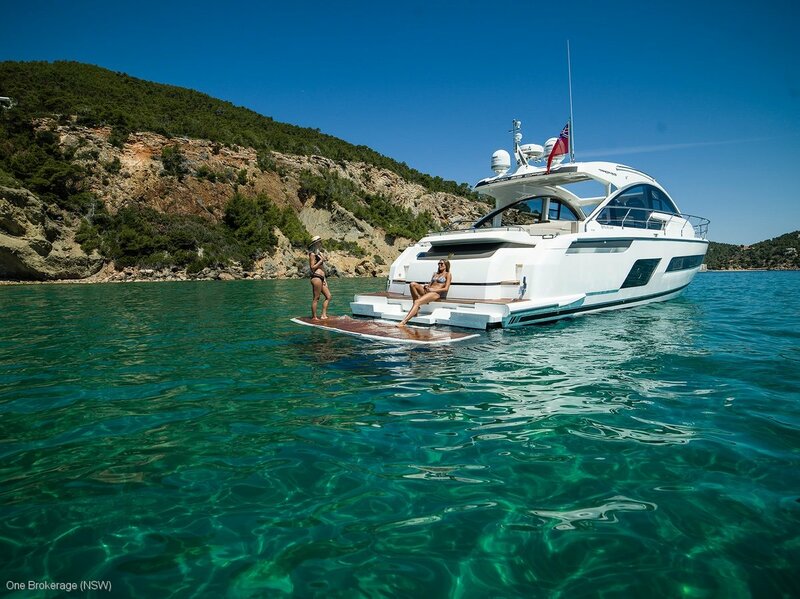 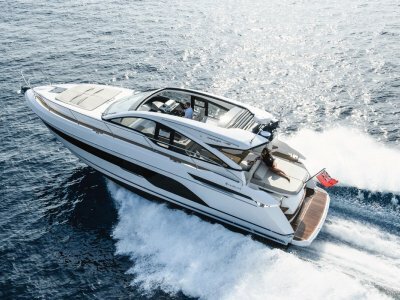 We are dealers for Fairline Yachts, Regulator Marine, Horizon Yachts and Boat Equity. 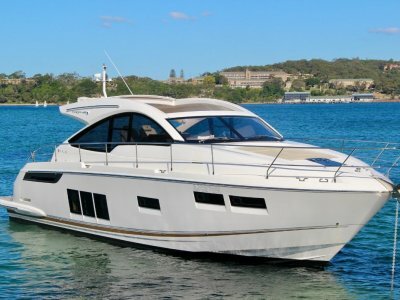 With offices in Perth and Sydney we can cover an Australia wide market. 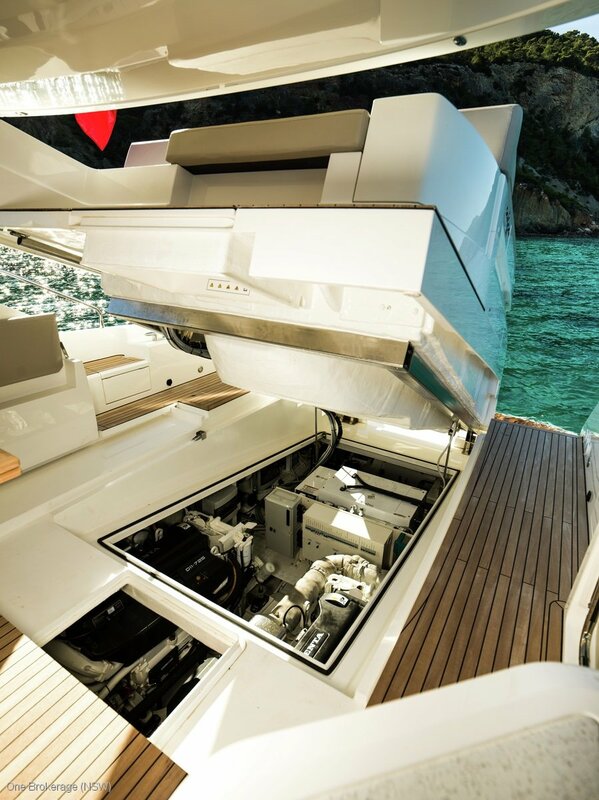 Our services include brokerage, syndicate management, berthing, insurance and maintenance.